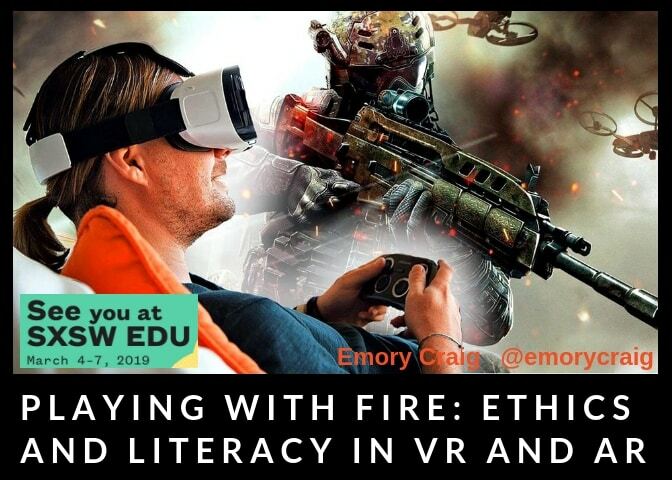 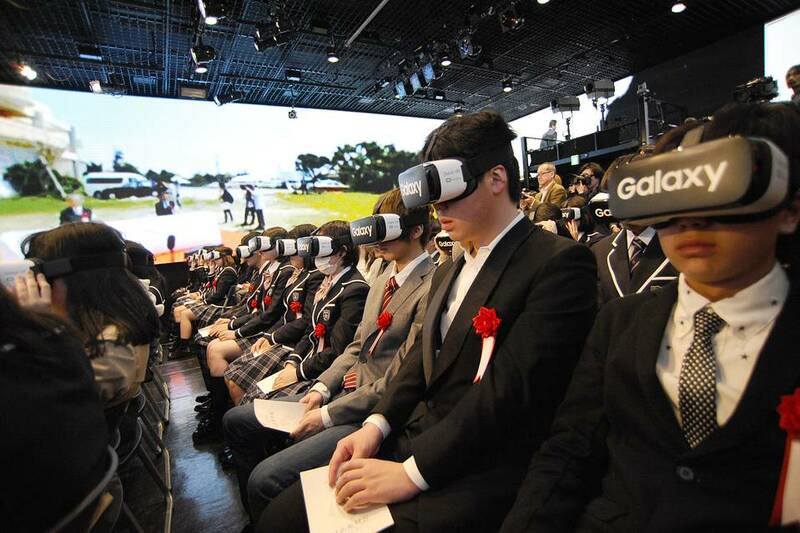 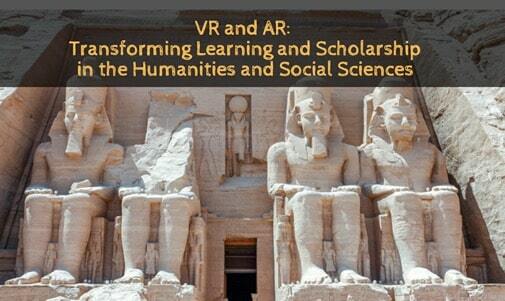 VR, AR, Mixed Reality, and Wearables are impacting Learning in both K-12 and Higher Education. 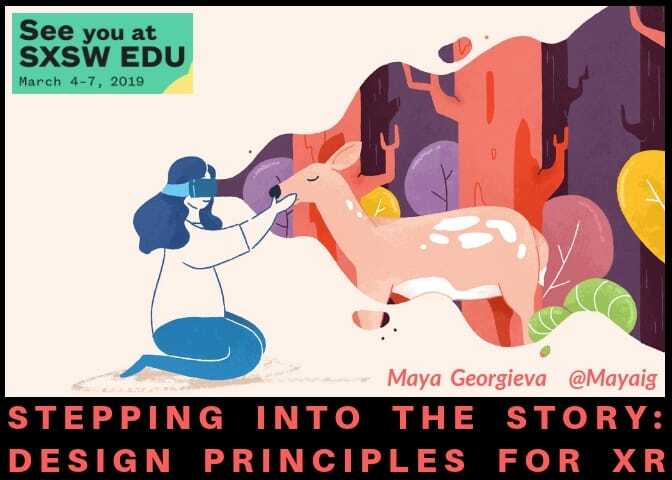 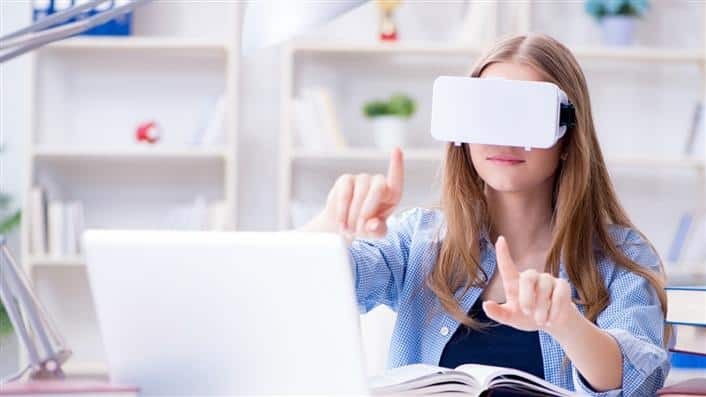 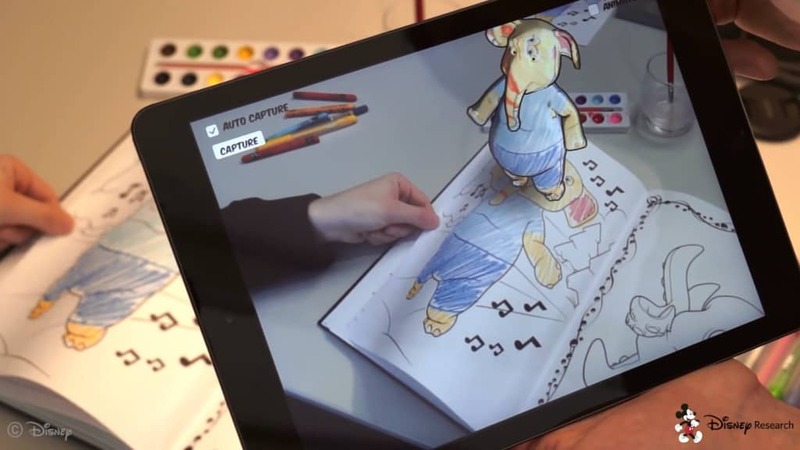 From the early projects and experiments in 2015-2016, we are beginning to see the use of Augmented and Virtual Reality in the learning environment. 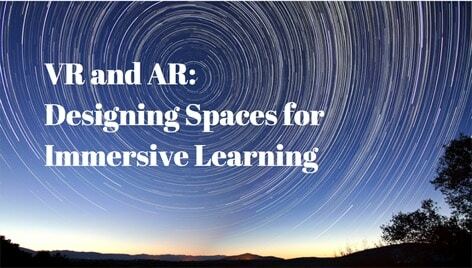 Immersive technologies are finding a place across educational institutions from VR labs, to Makerspaces, media centers, and libraries. 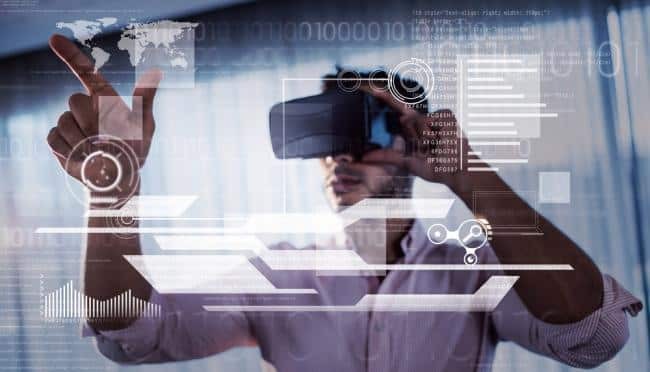 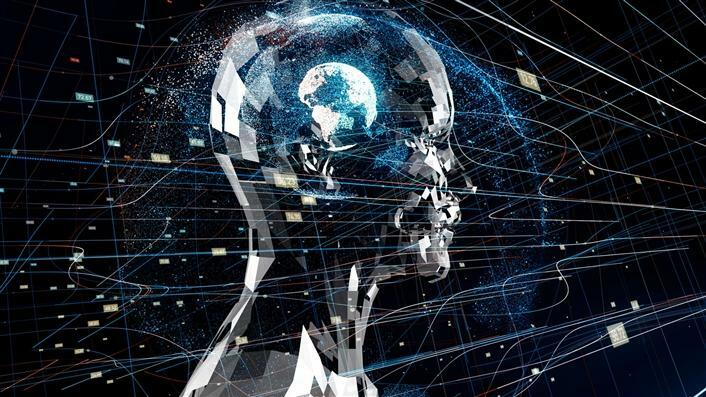 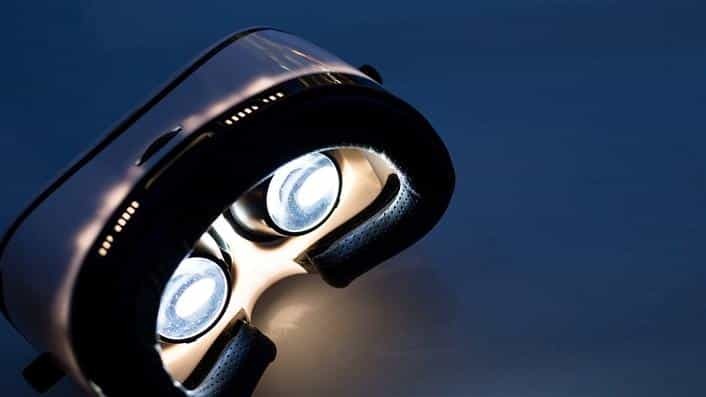 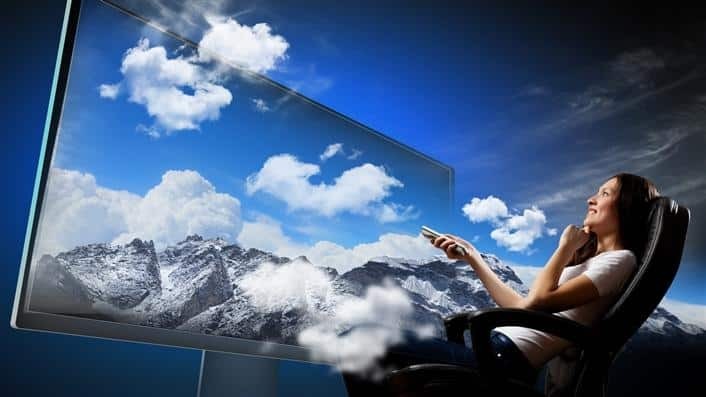 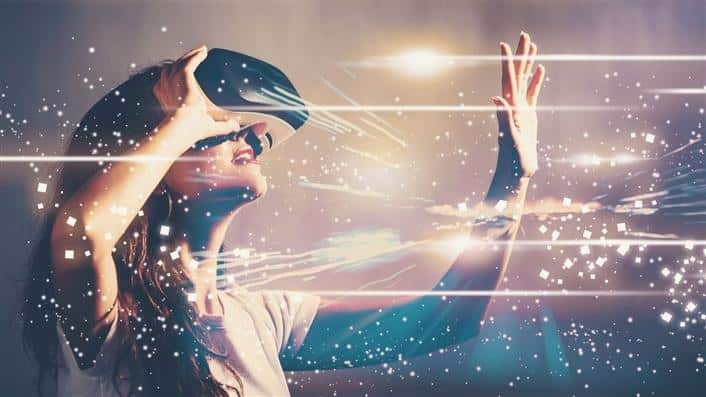 Many of the academic initiatives using VR are interdisciplinary in nature, bring together students in art, theater, media, technology, the social sciences and the humanities.